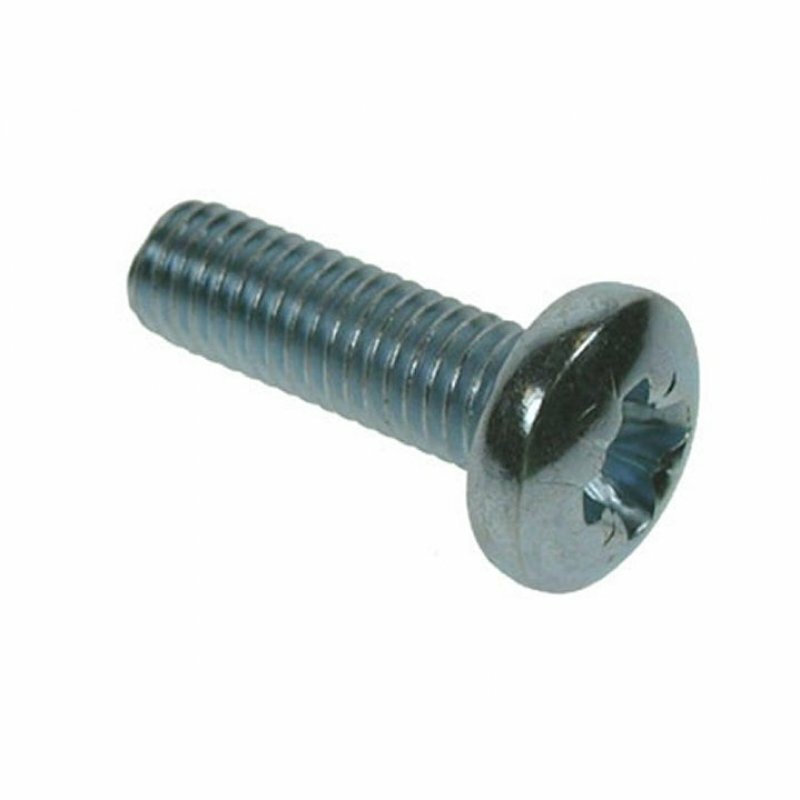 Pan head recessed machine screws. Zinc coatings prevent oxidation of the protected metal to create a longer lasting finish. It does this by forming a barrier and by acting as a sacrificial anode if this barrier is damaged. Zinc oxide is a fine white dust that (in contrast to iron oxide) does not trigger a breakdown of the substrates surface integrity as it is formed. The zinc oxide, if left intact, can act as a barrier to further oxidation, in a way similar to the protection afforded to aluminium and stainless steels by their oxide layers.